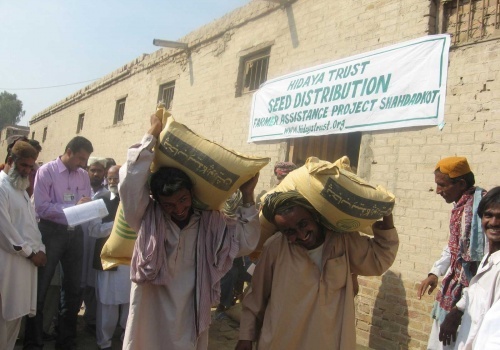 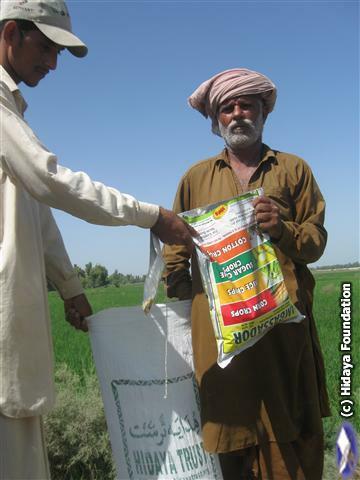 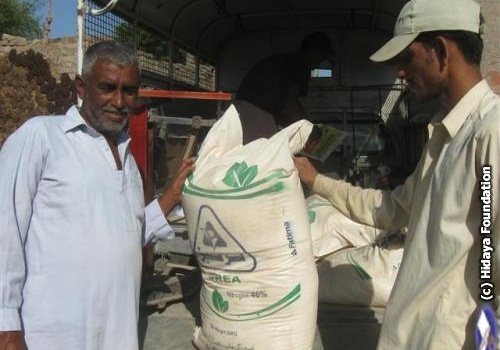 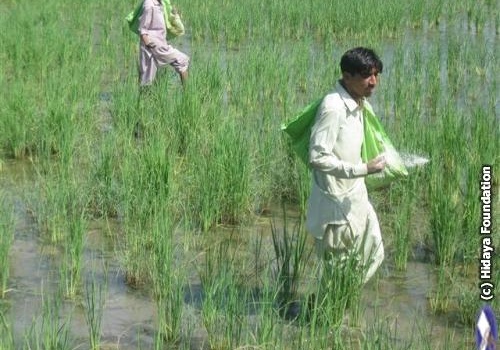 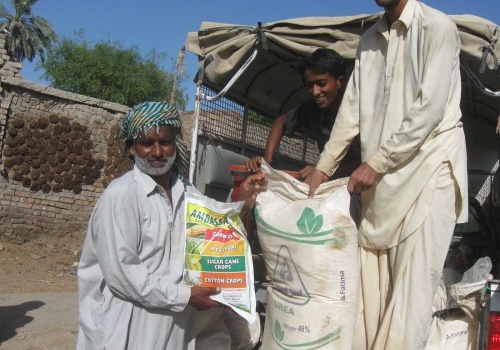 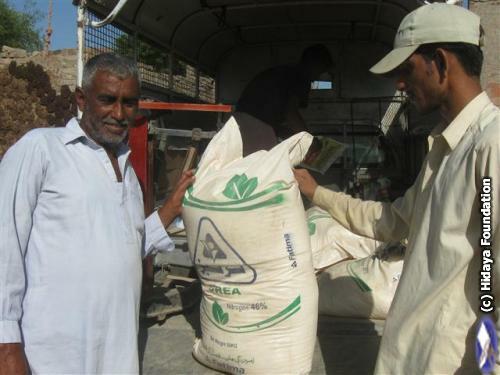 Hidaya Foundation implements many of its projects in regions which depend on agricultural economies. 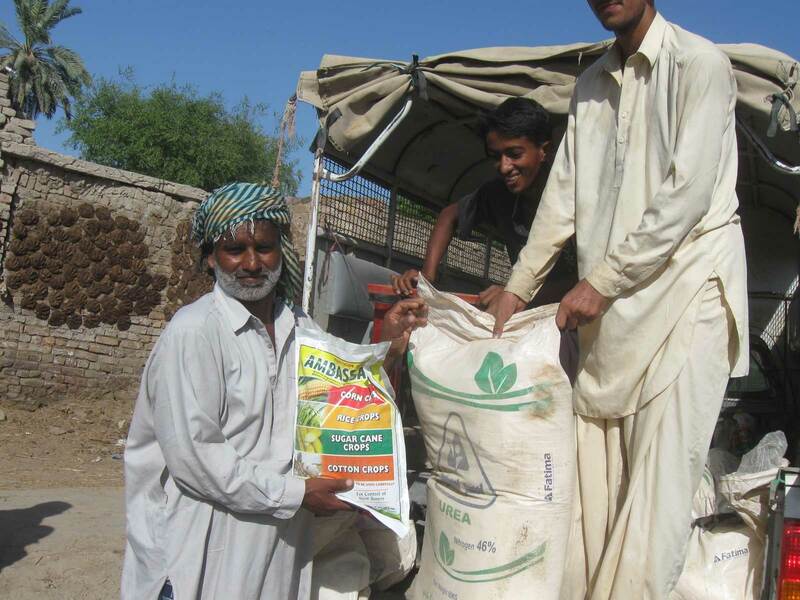 Over 60% of their populations consists of farmers. 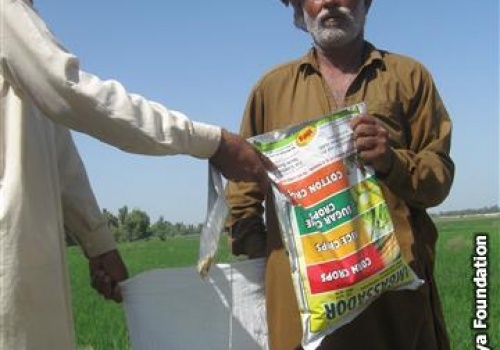 Unlike in developed countries these farmers do not receive any subsidies. 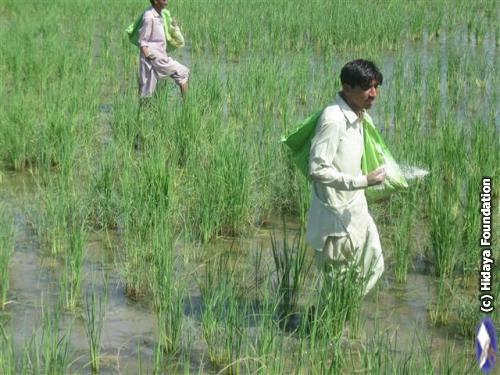 Therefore, a major portion of the populations of such countries continue to stay below the poverty line generation after generation.